Kaylee is the Editor-in-Chief of Scot Scoop News and a staff writer for The Highlander. 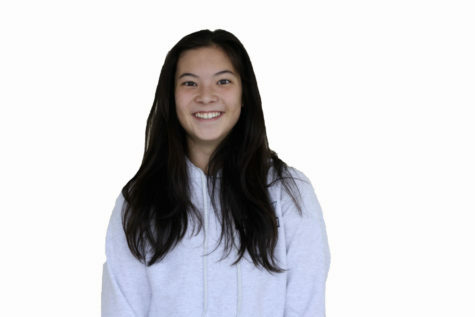 She is a senior who plays on the varsity basketball team and enjoys trying adventurous foods. Kaylee likes to write feature articles to get involved in the community.